The i’s have conquered the world so much to the extent that people really are unaware of the undiscovered secret tricks hidden in iPhones. There are countless things we really do not know about the iPhones. Finding out new features, makes your iPhone using experience more productive, albeit not instantaneous. 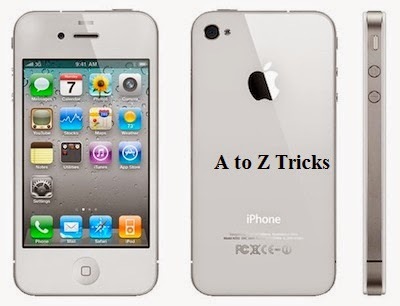 Let’s look top ten tricks you didn’t know which your iPhone could do. Even though there are so many advanced features that come with iPhone, while taking photos there are chances of photos becoming blurred and jittery. One way to reduce the blurriness is to take photos by using your headphones as a shutter button. How to take photos with headphones? And you are sure to get more clarity pictures. No shaky hands and no ruined pictures. When you tap the shift button (up arrow at the left side of the screen) on the keyboard it will act as a normal shift and make one letter caps. 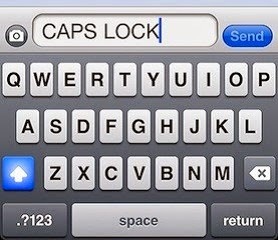 If you wish all letters to be on caps lock, double tap the shift button and it will turn blue. There after everything you type will be in caps until you turn off caps lock by tapping the shift button once more. Scroll down, and you’ll see an option for LED Flash for Alerts. And all new phone calls and other alerts will trigger the LED on the back of your iPhone and lets you know about the incoming calls and messages. Keep in mind not to place your phone screen-side down because the alerts don’t shine too well through solid material. Tap the center of the screen in the rhythm you want the vibration to be. Hold your finger down for a continuous vibration. Lifting it up creates a pause. Once done, tap on Stop and if you are good to go with the pattern tap on Save. Now go back to the previous screen and assign it as your vibration pattern for that specific alert type. Though a bit lengthy process, you can repeat the same process for all kinds of alerts. Anything you created will then show up under the Custom Vibrations section for all alert types so you can reuse them in future. When you enable restrictions you are away from all unnecessary apps. Emoticons are the best way individuals use these days to express emotions. iPhone helps you to have emoticons on board, without having to download an app. How to put emotions on board? When you are ready to use it on messages and chats, simply bring up the keyboard, then press and hold the globe at the lower left until you see Emoji. Click on that and you are done. It becomes quite a boring and inconvenient to switch between numbers and alphabets. If you press and hold the number key and then slide to the number and lift your finger off, it will type the number and automatically switch back to previous keyboard. to do is click that area. The screen directly takes you to the top most page. Apple makes it easier to track your phone from any other Apple device. One has to just turn on Find My Phone under Location Services in the Settings Menu. 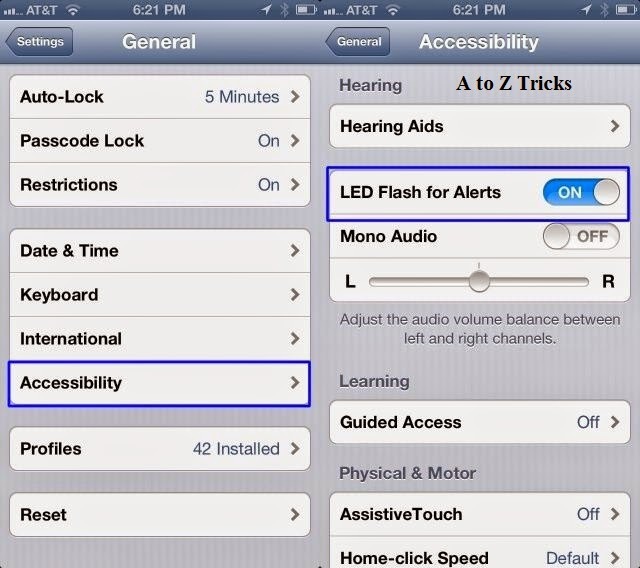 In addition to it, you can make your iPhone sound an alarm, erase important data, and even lock the phone remotely. Lesser and secret known features are always great help to the users. These simple tricks can make iPhone using more fun and fecund. Think Different, try these tricks and enjoy every moment of happiness.